Wow, its been a while. I know all five of you who actually read this have missed me so much. I apologize for the lack of content for you to read while bored at work. But I have an excuse, I have been super busy trying to move out of my jail cell and into a real big girl apartment. I have spent the last month viewing one tiny closet sized space after another, hoping to find just one needle in this very expensive haystack. Looking for an apartment in this city is a full time job. I had a team of people (aka mom and dad) looking nonstop for any new listings that popped up in price range. I would immediately contact brokers and set up viewing after viewing. Most brokers tell you not to start looking until a month before you want to move in, but I think that is horrible advice. 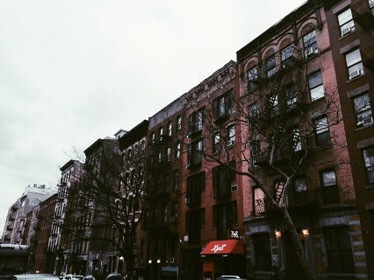 The main reason that is horrible advice is because there are so many neighborhoods in New York City its hard to choose which one is right for you. 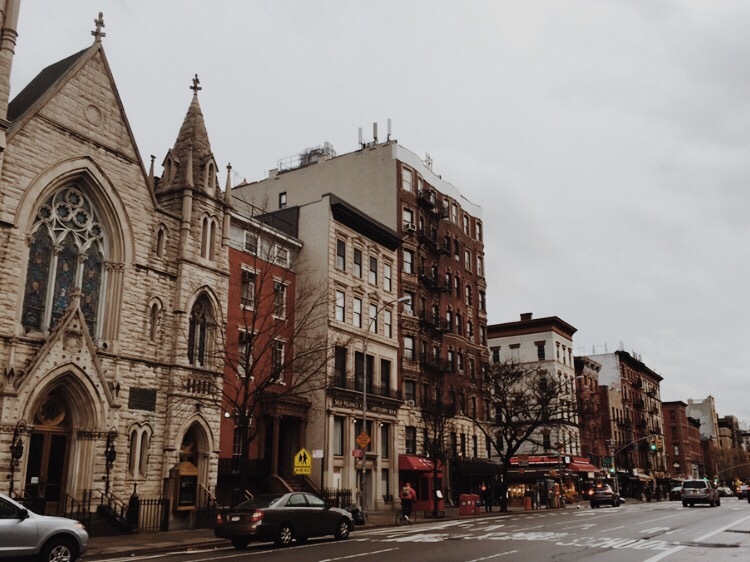 You could live amongst the posh families of the Upper East Side and get a good amount of space for your money. 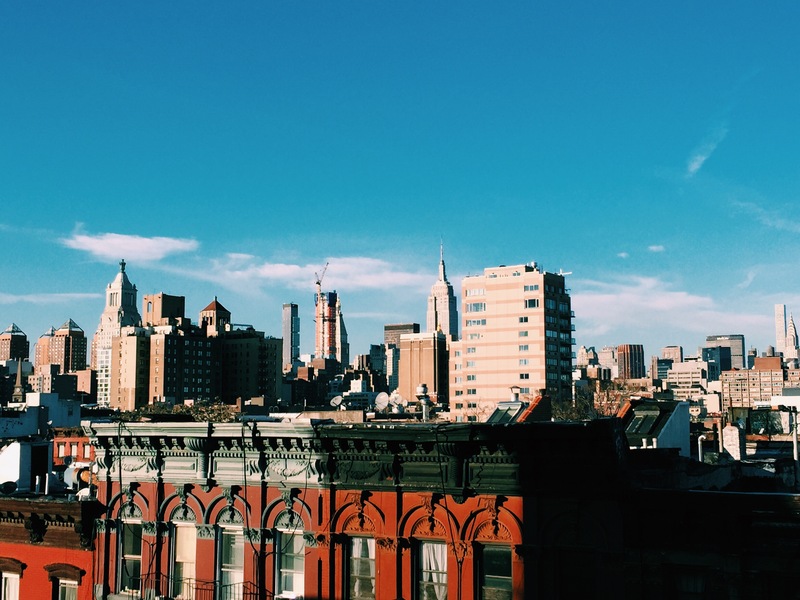 You could live in a hipster’s paradise out in Brooklyn. You could relive your glory days with the NYU students in the villages. You could live next to all of the best bars down in the Lower East Side. You could hang out with the Pace students down in the Financial District. There are so many different options you need to get an idea of what each on has to offer before you choose. Even before I started physically going to apartments to look, I was looking online at what I could get in each neighborhood for my price range. Some neighborhoods I could sublet someone’s closet and others I could have a living room and a window in my bedroom (that’s like winning the New York rental lottery). Then, you have to think about your commute. The only good thing about the “women’s prison” was that I was a 15 minute train ride to work and the train was a block from my house. So the idea of a long commute and possibly having to change trains was not something I was looking forward too. After getting an idea of each neighborhoods housing prices and commute, I started to look more specifically at places apartment that I liked and got in touch with the brokers. In the end I had at least one broker in each neighborhood that knew exactly what I was looking for and gave me a heads up on any new listings in the neighborhood that fit my criteria. This helped a lot. It made it so that I wasn’t having to constantly keep checking every housing app to make sure I don’t miss any listings. In the end it wasn’t like House Hunters where we had three possibly candidates to choose from and we took our time and got together and listed the pros and cons and then sat around a table and called the broker all excited that we finally agreed on one. No, New York’s housing market moves way too fast for that. Before I even walked into the apartment, I had checked with the broker to make sure it had all of our must haves and then talked to my roommates about a plan of action if it was as good of a deal as it seemed online. Then, as I was viewing the apartment so was another girl just as interested in the place as we were. So, right after getting a good look around the apartment I told the broker to send me the application that night. And for the next week, my roommates and I scrambled to fill out paper work, get money together, and bargain on price and fees with the landlord before the next person who wanted the apartment could. But, after all of that stress and craziness we had the perfect three bedroom in our favorite neighborhood, the East Village. 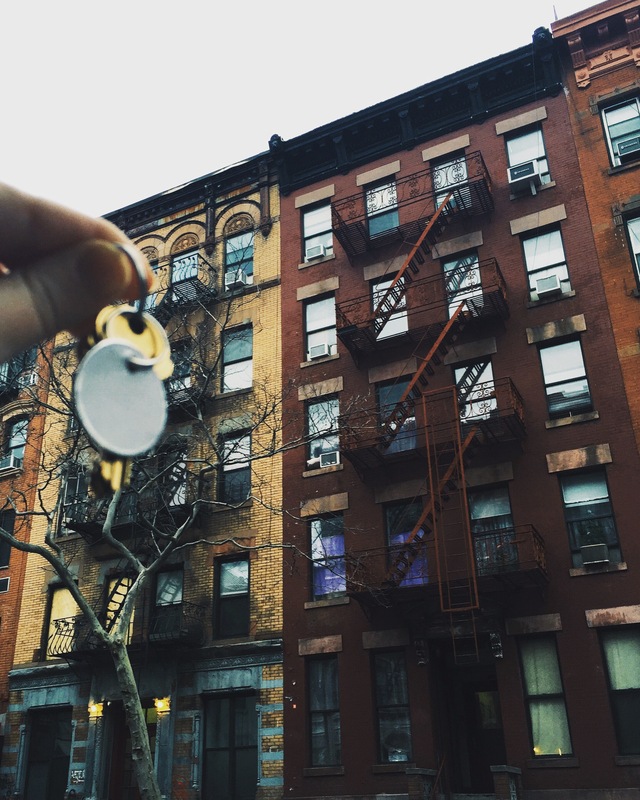 Finding an apartment in New York City is a lot of work. It’s very stressful. And the market moves very quickly. But, with a lot of work and even more luck you will find a great place. Very nice photography and I love how you touched upon looking for a apartment in New York City and of course here in Chicago looking is a real job as well. Have a great one to newbie blogger!